Have you considered using a car share scheme, wondering if it’s right for you or would save you money? 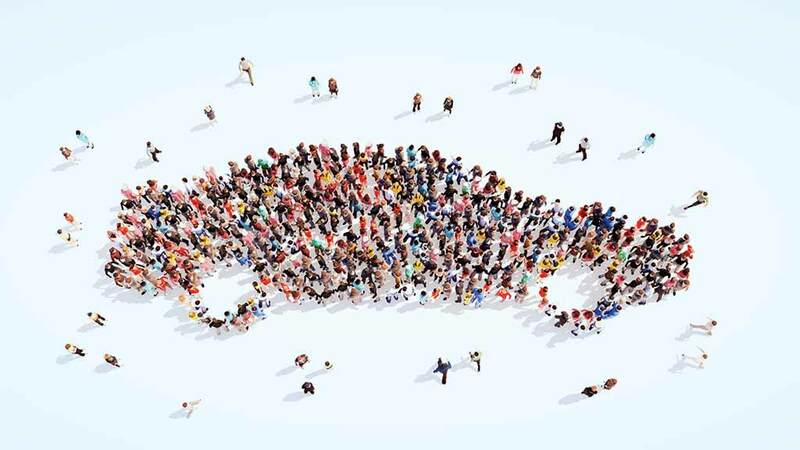 If you simply want the convenience of being able to access a car every now and then, or you already have a car but need a second for the odd errand, car sharing may well save you money. But what if you drive a lot? Will owning your own car be cheaper in the long term? Car sharing is different to typical car hire in that you rent the car on an hourly basis. And instead of picking up the car from a central location, car share spots are dispersed around cities (ideally near your home). They’re also becoming popular in new apartment blocks. If you’re planning a weekend trip, full-day rentals are possible and there’s generally a range of vehicle types you can choose from. Just remember: you’ll need to return the car to the same location at the end of your booking.